Life at times presents us with opportunities to make a big difference with a little effort. We invite you to help make such a difference through Instruments Beyond Borders. We are sending musical instruments and funding scholarships for these young musicians. IBB is inspired by how the Recycled Orchestra lifted an entire community above the poverty of their situation, living in a slum built on a landfill. As Favio Chavez, the founder of the Orchestra has said, "The world sends us garbage. We send back music." Playing music brings hope into the lives of these children. As one young girl says, “Without music I would have nothing”. The Recycled Orchestra is a testimony to the transformative power of music and the resilience of the human spirit. 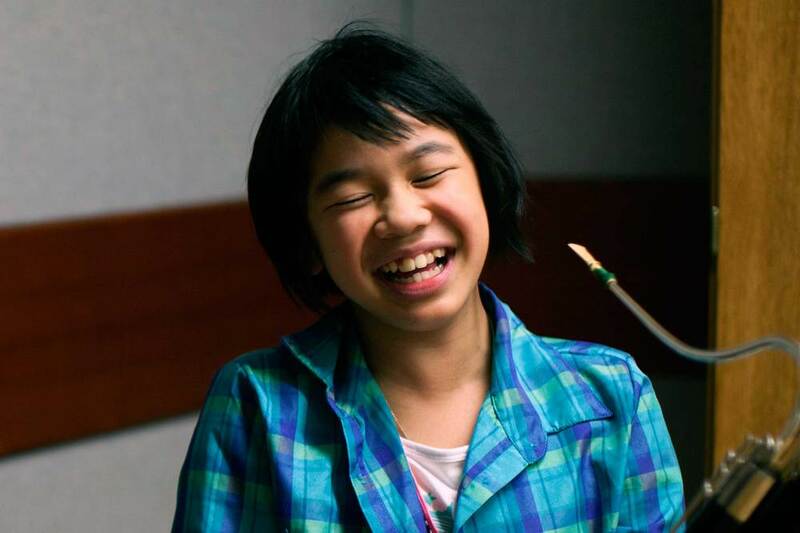 SJMA teaches classical music at no cost to children living in Canada’s lowest income urban neighbourhood. And the music does its magic. The children find joy. They discover the deep riches of their own potential and find new self-esteem. They learn about the beauty and the necessity of collaboration with others. They improve their intellectual and other skills. They learn to overcome barriers they did not make. In a word, they become empowered. For the good. Saint James Music Academy brings social transformation to the community, one child, one song at a time.